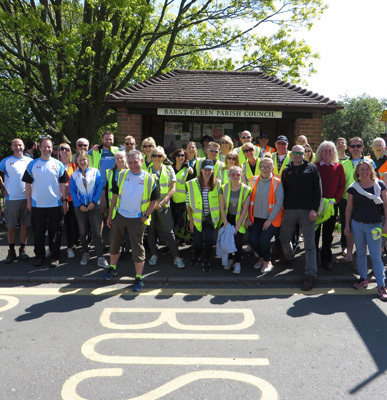 The Club was formed in 2005 and provides running and cycling sessions for all abilities – including those just wanting to keep fit, in shape, as well as those wanting to go further and faster. 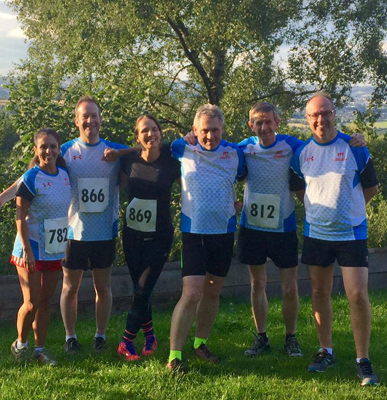 We do not provide coaching or focus on competition, as we are principally a social/recreational running and cycling club. Advice and guidance is however provided by our experienced run and ride leaders, who have supported many over the years to improve their running and cycling. 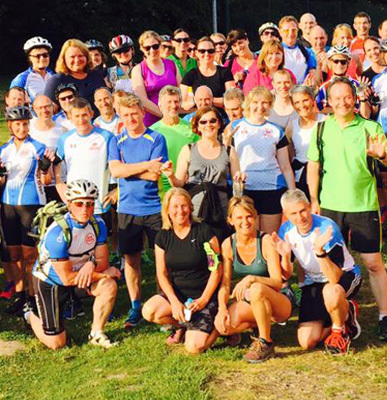 We know that just running or cycling won’t keep you involved, so we pride ourselves on also having a vibrant social side to the club. This includes getting together in the club bar after club sessions, or at the many socials we organise. The main Club nights are – Running, Mondays 8pm and Cycling, Wed 7.00pm. There are also additional weekday/weekend runs and rides. 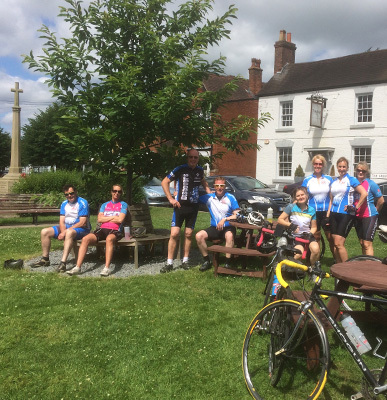 The local Worcestershire countryside provides some of the best running and riding around, and club sessions take full advantage of this. 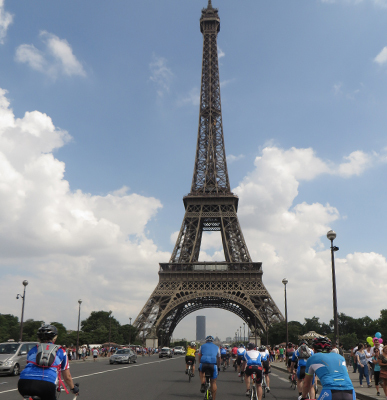 Many of our runners and riders have gone on to take part in numerous organised runs and rides. 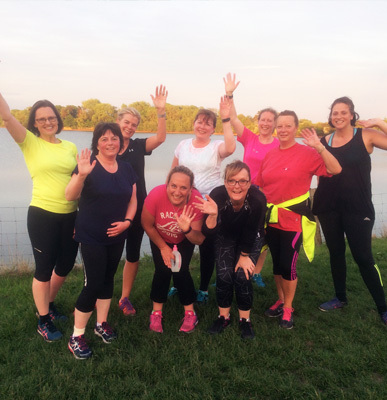 If you are interested in running, please come along to one of the club sessions, where a run leader will be able to discuss joining arrangements and introduce you to a suitable group. N.B for Chaingang Cycling, please don’t just turn up expecting to ride, as for safety reasons we like new members to do an Intro ride – as many have not ridden in a group before or are familiar with the way we organise our ride sessions. So please e-mail Mike in advance. For further information on all above or any other questions you may have please speak to a member of the Sports Club Team or e-mail Chuggers and Chaingang Membership Secretary Andy Scarle. Chugger & Chaingang Membership is open to adults aged 18yrs and over. If you decide to join you will be required to take out an annual membership which has 2 elements. 1. Sports Club Membership – ‘Social Plus’ category – through completing the BGSC ‘New Member’ Form and making payment (£55.00) directly to the BGSC Bank Account or over the bar using a debit or credit card. There is also a one-off fee of £10 for your access swipe card. These monies go directly to the Sports Club and support its development.